Beautifully upgraded upstairs corner unit overlooking community pool/spa. New carpet, LVP flooring and paint throughout! 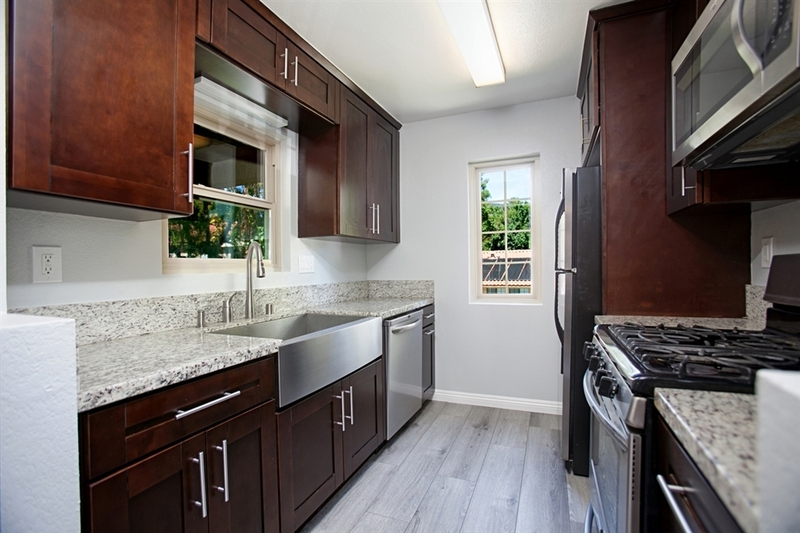 Kitchen features granite counters & stainless steel appliances. Master bath features newly upgraded granite counters, new sinks & fixtures. Living room fireplace w/new tile & mantle. Dual-paned windows throughout. Private balcony w/storage closet. Refrigerator/W/D conveys. Newer stackable front loaders in hallway closet.